It's tempting to think that biggest is best -- that more screen real estate means better clarity. However, while a 7.0-inch screen is fine for a truck or big SUV, a large screen can be a bit too obtrusive inside a small vehicle. As a result, 5.0- and 6.0-inch models are popular in sedans and compacts. 2D and 3D maps: The option of switching from 2D to 3D maps gives you a more realistic view of your surroundings -- particularly helpful in cities. You can quickly identify your location using individual buildings rather than guessing how far along a particular street you've come. 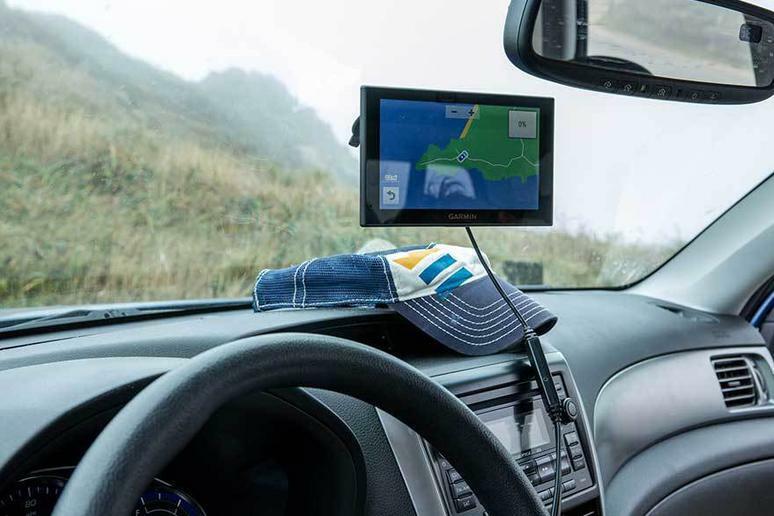 Updates: You'll pay a little more for a navigation system that offers free lifetime map updates but it's an option we would always choose, especially for commercial travelers. Given how often road systems change, it will soon pay for itself in the time it saves you. Updating generally requires linking to a PC or laptop -- and patience. It can be annoyingly slow!